Looking for a church home? 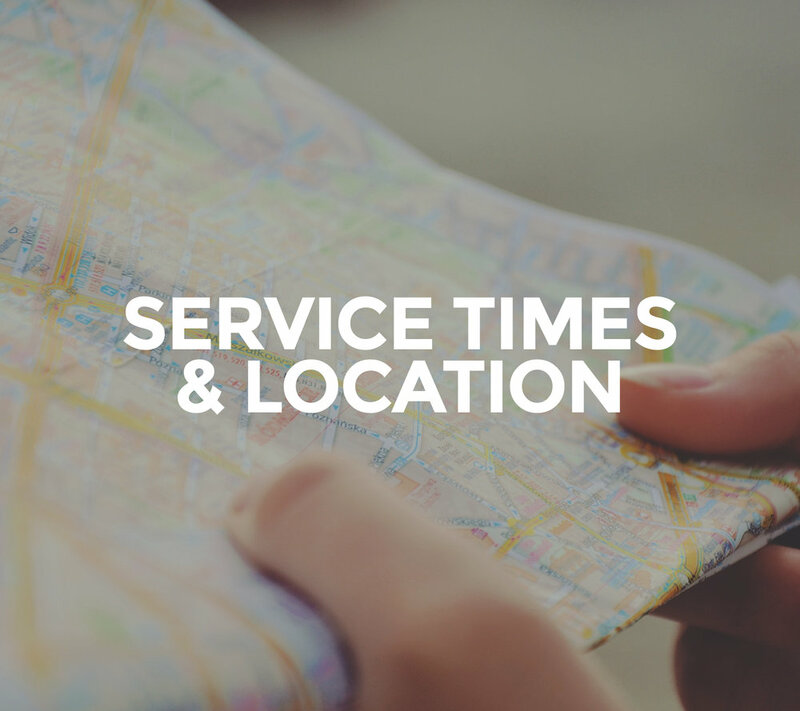 ﻿﻿﻿﻿﻿﻿We know how important it is to find just the right place. 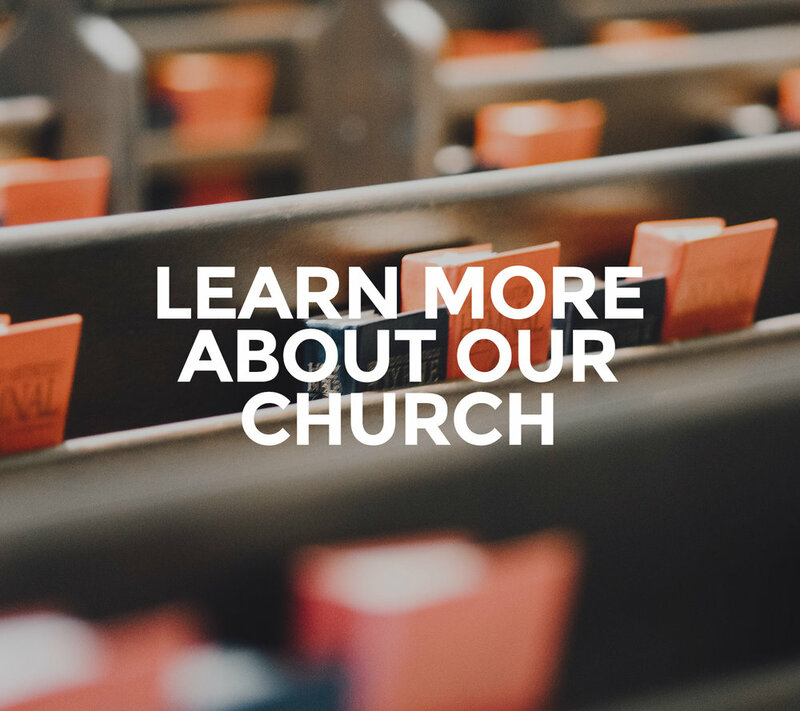 Click here to learn more about our church.